(Bloomberg) -- Sergio Marchionne, CEO of Fiat and Chrysler, will lay out his plans for the automakers through 2018 at an investor day in Auburn Hills, Michigan, on Tuesday. After successful turnarounds of each automaker -- outlined in audacious five-year plans -- he’s looking toward integration and growth of what later this year will become Fiat Chrysler Automobiles. While falling short of volume targets, Marchionne has stuck to these strategic actions, so investors and other stakeholders including dealers and union leaders will be watching closely for how the new company aims to compete. Combining Fiat and Chrysler gave the company "the credentials to be at the table." When and how will the new Fiat Chrysler be able to compete globally with Toyota Motor Corp., General Motors Co. and Volkswagen, which are twice its size? Does Fiat Chrysler need to add a partner in Asia, and, if so, which might be best? 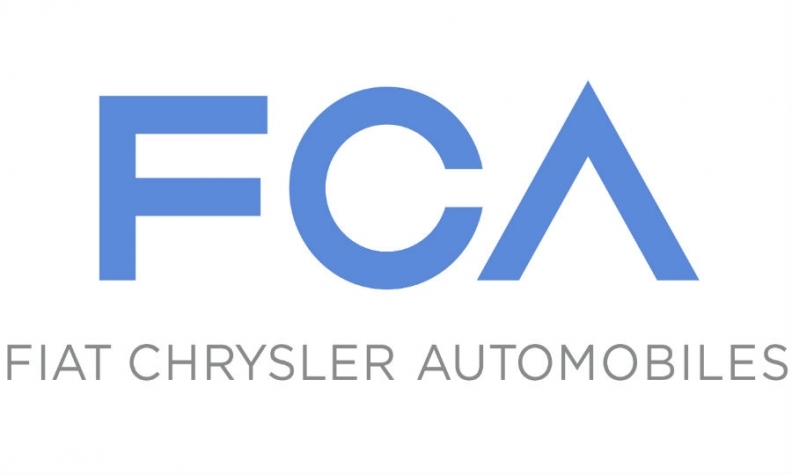 Fiat Chrysler is just now laying the groundwork to grow in China, the world’s largest vehicle market, with the Jeep-making agreement with Guangzhou Automobile. How else can the company add capacity and brands in China? Jeep, with its Renegade entry-level model and plans to resume production in China, is becoming a global brand and may reach 1 million sport-utility vehicle sales this year. What is the vision for Jeep in 2018 and how big can it be? The Dodge and Chrysler brands are still amorphous and, in Chrysler’s case, in need of more product. How will those brands be differentiated from each other and strengthened to attract car shoppers from Ford, Toyota or Hyundai? Alfa Romeo is developing a new line of rear-wheel-drive sedans and SUVs to take on BMW, Mercedes-Benz and Audi. How will the Alfa brand be positioned against the German luxury stalwarts? Will the new Alfa still have a place for the MiTo and Giulietta hatchbacks, which accounted for 99 percent of sales last year? Last year’s operating loss in Europe was trimmed to 520 million euros ($722 million) from 737 million euros in 2012 mainly through cost cutting. How will Fiat Chrysler end losses in the region and fill underutilized Italian plants with re-hired workers assembling new models? All of this growth and brand building is going to cost money -- for tooling, capacity, platforms, engines and marketing -- as much as 13 billion euros a year, according to Max Warburton, an analyst at Sanford C. Bernstein. What are the most preferable options for raising money: Offering new shares, issuing a mandatory convertible bond or another alternative? Under what circumstances would Fiat Chrysler sell assets or shares in a unit such as supercar-maker Ferrari?